We provide the knowledge and experience necessary to advise our individual clients on all matters relating to estate planning and the administration of trusts and estates. We also work closely with business owners to prepare and implement appropriate succession plans, taking into account the applicable tax implications and probate laws relating to the transfer of assets. In the event that a trust or estate matter becomes contested, we have the litigation expertise necessary to assist in resolving the issue. This publication series relating to Wills, Estates & Wealth Transition is intended for information purposes only and should not be relied upon as legal advice. 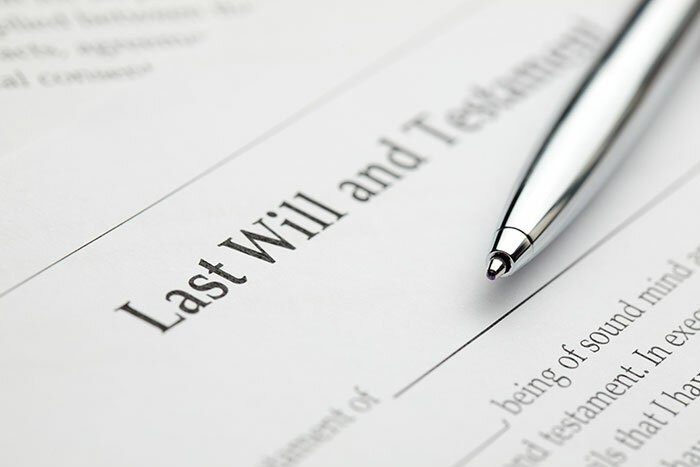 Are Multiple Wills Right for You? Please contact one of our team members listed below to learn more about how we can assist you.